What makes this practice special? Orthodontics if for anyone of any age who wants a happier, healthier smile. How often do you remember a beautiful smile? A smile conveys warmth friendliness, confidence, and vitality. A beautiful smile is an asset in business and social settings. Whether you want to improve you or your child’s dental health, move up the corporate ladder, or feel better about the reflection you see in the mirror, we can help you attain the best smile that you can have. 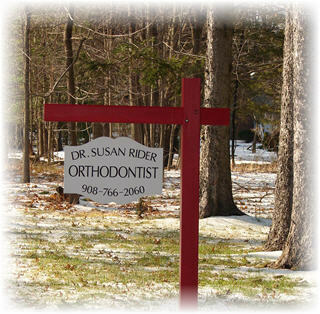 The more common signs that braces may be needed are listed under the Ask Dr. Rider section.